MANILA – China’s top envoy to the Philippines on Thursday called for more exports from its new ally to address a trade imbalance. China was the Philippines top source of imports, with $1.61 billion in shipments last January, compared to $592 million in exports during the same period. Beijing is “proud to be the number one trading partner” of Manila and growing trade is one of the “great achievements” of President Rodrigo Duterte’s visit to China, Ambassador Zhao Jianhua said. “You can never satisfy China market demand. Whatever you can export to China – that can only be considered a bucket in the ocean,” Zhao said. Duterte sought to repair ties between Manila and Beijing that were strained by disputes in the South China Sea. 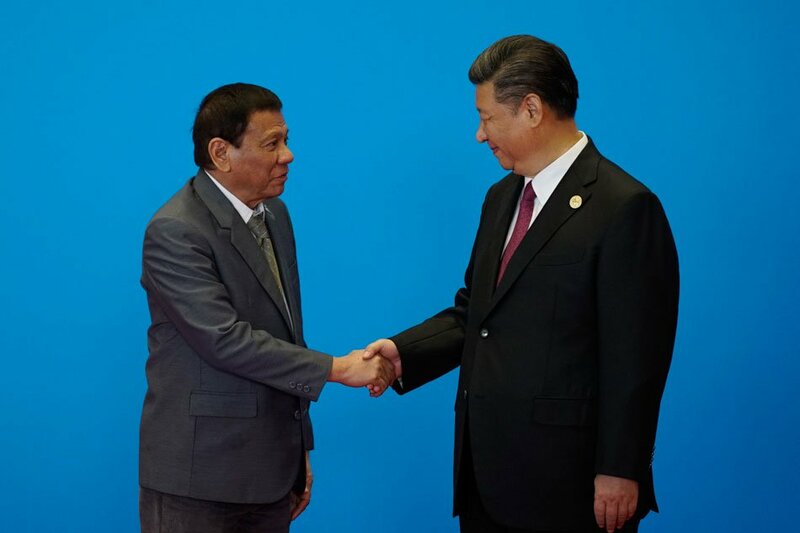 He visited China in 2016, prompting the removal of a ban in Philippine banana exports and the lifting of a travel advisory that boosted Chinese tourist arrivals.